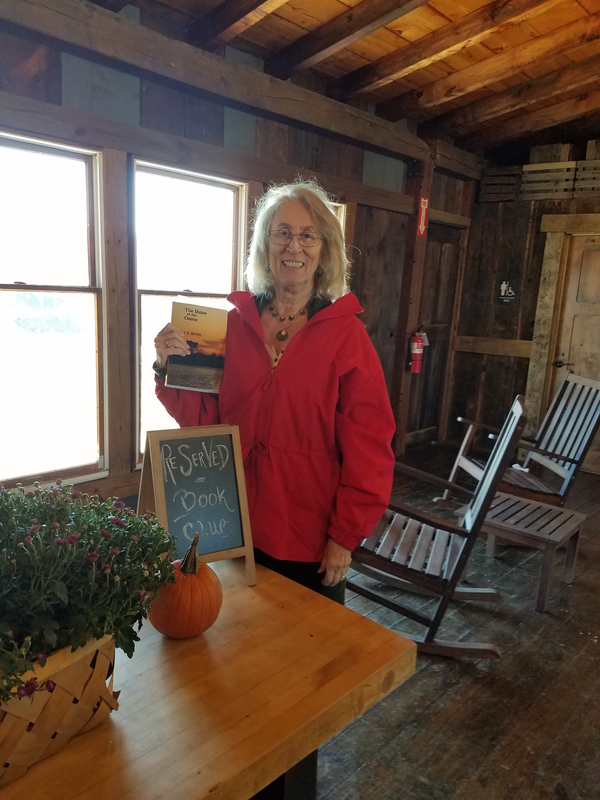 Hello and welcome to my web site, where I share my reading and writing journey with you. I also am blessed to know many wonderful authors from the traditional, small press, indie and self-publishing venues. Each month I feature one of them in an interview. I read their books, too, so you can be sure of an interesting, inspiring, thrilling read when you pick up one of their volumes. May 2019 be a great reading and writing year for all of us! Where has the time gone? As 2019 begins, I continue to search for agent representation for my manuscript “A Principle of Light.” Two of my poems have appeared in print, both in the independent publication MOCK TURTLE ZINE. 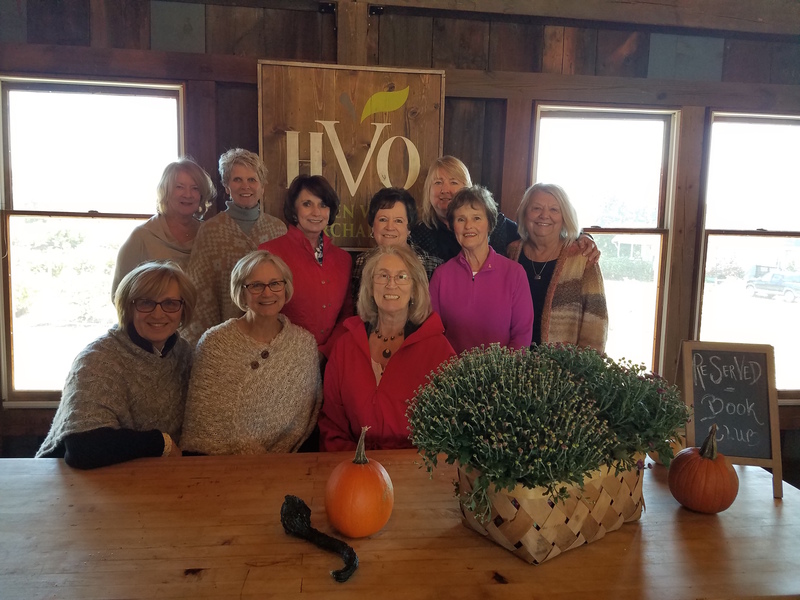 The weekend before Thanksgiving saw the successful conclusion of the fourth annual MEET THE AUTHORS event held at the Springboro Historical Museum during Springboro’s Christmas in Springboro festival, and I had the pleasure of meeting with the members of the North Hills Book Club. I also gave a reading at Sinclair Community College after the publication of one of my essays in their literary magazine FLIGHTS. 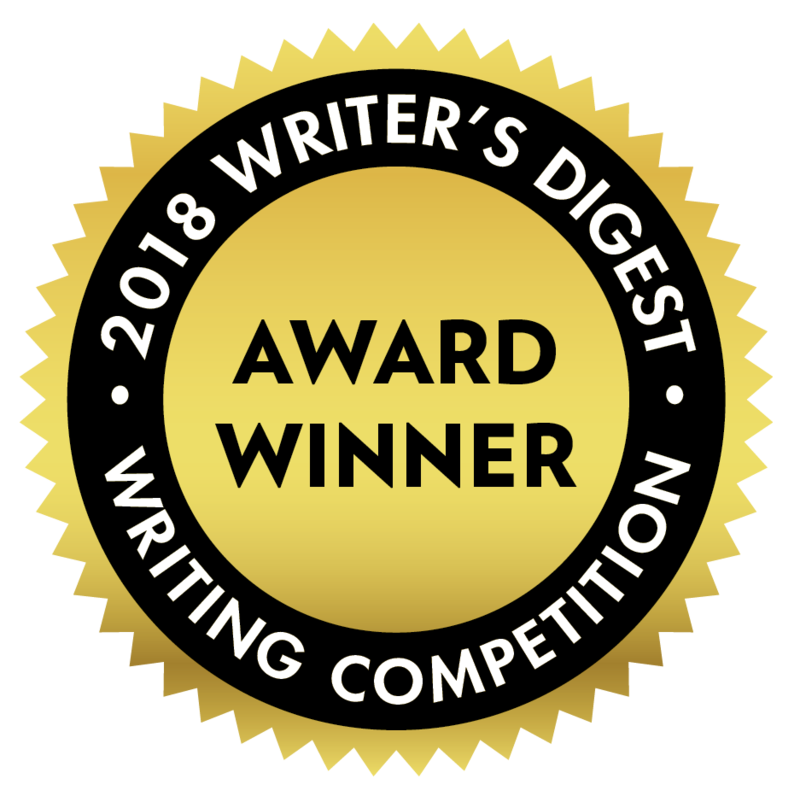 AND I received notice that one of my short stories – “Birds Can’t Talk” – received Honorable Mention in the Writer’s Digest Writing Competition.